Erica is a stylish, smartly designed, nylon crossbody bag that has optimal space to store everything you need. 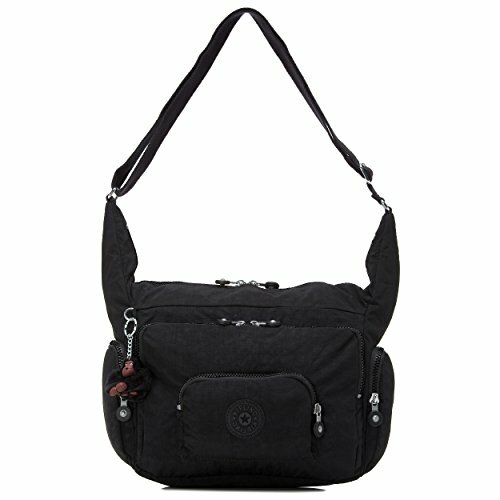 This multi-pocket bag features dual side pockets while erica's main compartment has a special pocket panel that keeps your phone, media-player, pens or other small items safely stored. Two front pockets make this crossbody bag the perfect nylon handbag for everyday and on-the-go.